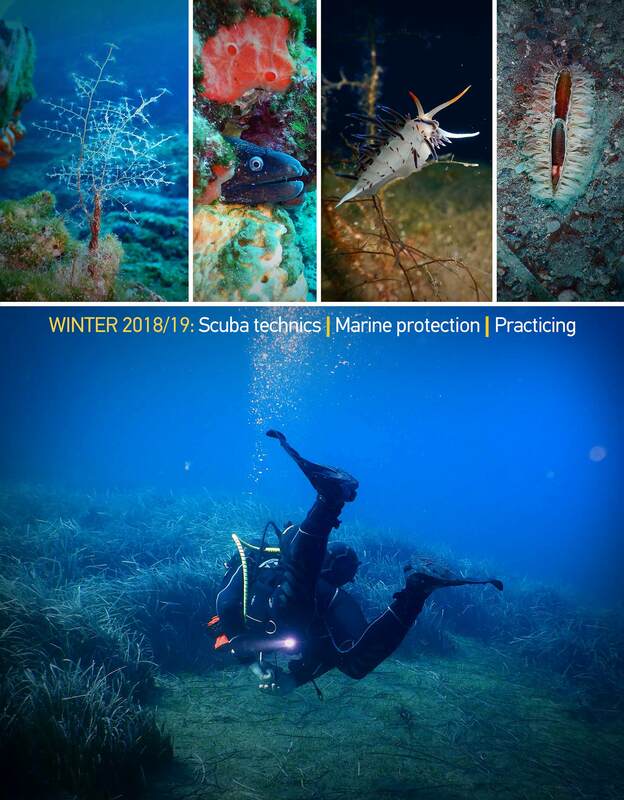 – “Dive in Action” is a team of passionate scuba professional divers, located in Santorini Greece at Cyclades enrolled and organized to support environmental – ranging diving activities. 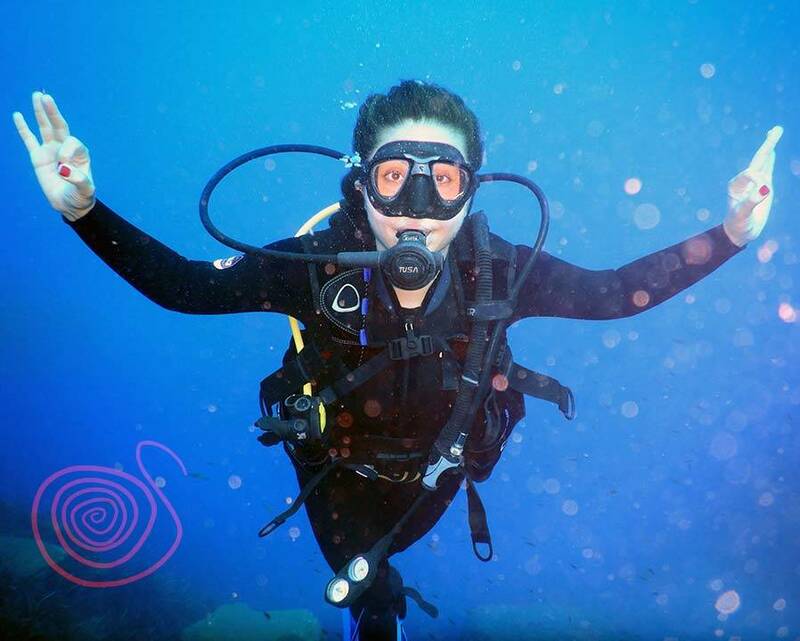 They offer to everybody a range of diving experiences and scuba courses, including activities, diving excursions, diving courses and the distinctive specialty “Volcano Diver”, private diving and boat tours, snorkelling excursions. 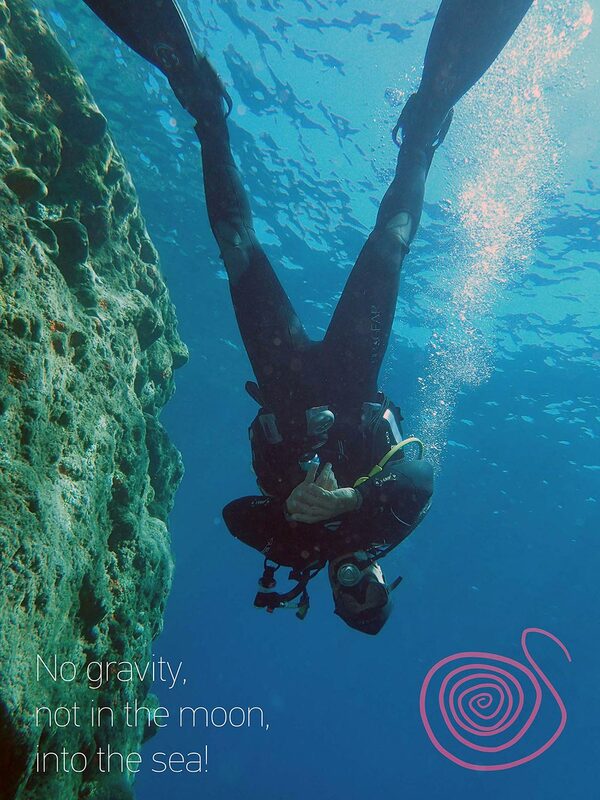 Dimitris is a true professional and expert when it comes to diving and the island of Santorini. 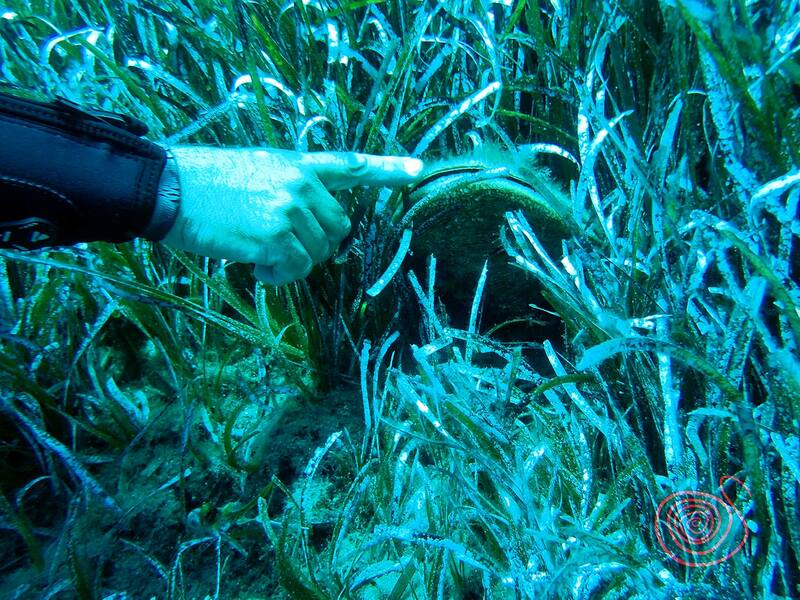 The Dive in Action team has solid goals and genuine motives, couldn’t recommend more!